All you wonderful readers who came to visit, left comments, shared ideas, linked your own projects and followed Sew Can Do's social media in 2013. It's been a joy to meet so many others who love crafting as much as I do. I'm really looking forward to doing even more with you this year. My lovely sponsors and advertisers. Your small businesses are real assets to the online crafting community. Your support helped make it a year full of crafting dreams come true for me and I'm so proud to have you here. And, most of all, ways to keep crafting fun! Too often it's easy to get overwhelmed by trends, perfect project pics and endless streams of projects most of us don't have time to attempt. I want Sew Can Do to be a place that inspires & assists, but is also realistic with the time & budget constraints of normal people. I homeschool 3 kids and work part-time, so I know how tough it can be to fit crafting in. We want to be able to MAKE the crafts, not just stare at them, right? 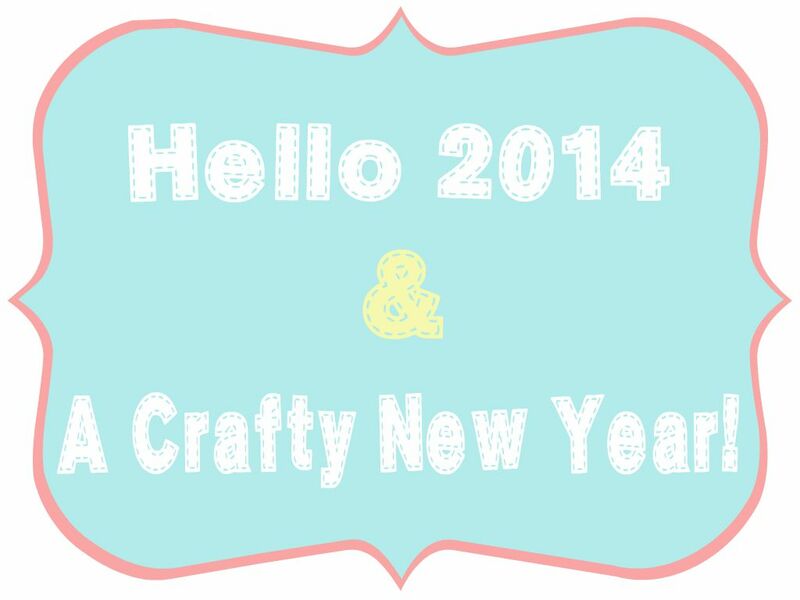 Let's make 2014 the year we crafted it up & had fun doing it!